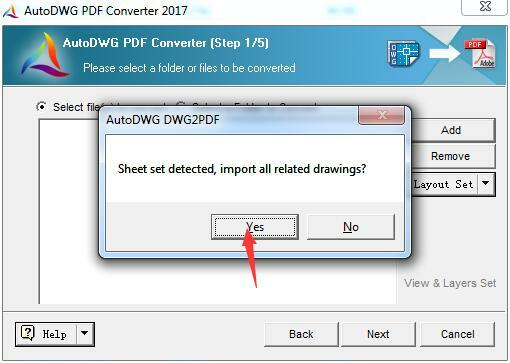 Can I convert the sheetset drawings to one pdf? 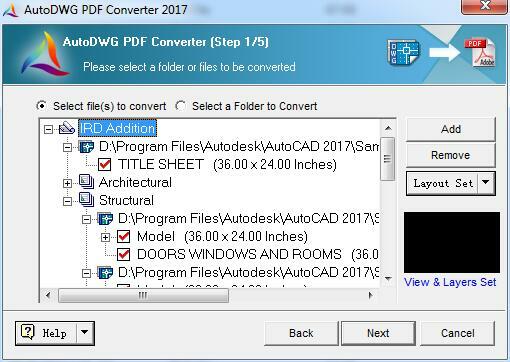 Yes, our program can convert the sheetset drawings to one pdf. Step1, open the program and add one dwg file of the sheetset drawing to convert, and then click "Yes" to import all the related sheetset drawings. 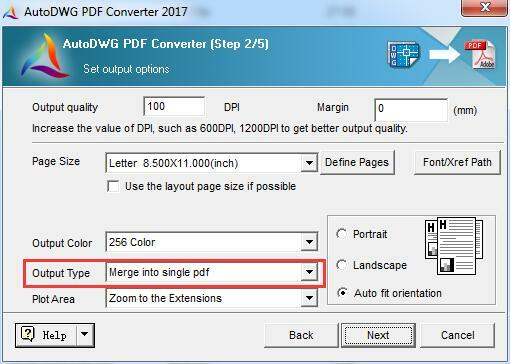 Step2, choose the output type as "Merge into single pdf", and then click "Next" to convert.